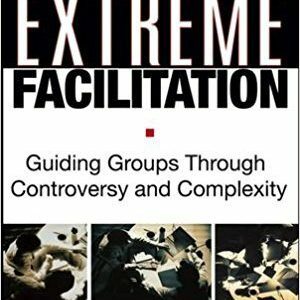 Extreme Facilitation picks up where other books on the topic leave off to present a revolutionary method that helps large, unwieldy, adversarial, and apparently dysfunctional groups achieve consensus and reach objectives on divisive and wp-contentious issues no matter how long the group has been struggling. 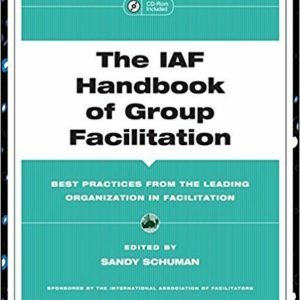 Throughout the book, expert facilitator Suzanne Ghais shows how extreme facilitation – which puts the emphasis on creativity, flexibility and customization – can change how group members interact with one another and how participants view the issues even in the most challenging and exceptionally difficult situations. Extreme Facilitation covers the preparatory phases of the process, including assessment, convening and contracting. Ghais also offers vital information on process design and tips for handling situations that many facilitators find particularly challenging. One of the single most powerful processes is the ability to successfully lead a group to an impactful, actionable outcome. 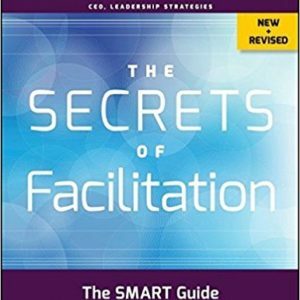 In The Secrets of Facilitation, Michael Wilkinson combines his proven facilitation techniques and approaches with a keen strategic and business sense to consistently produce performance-based results.